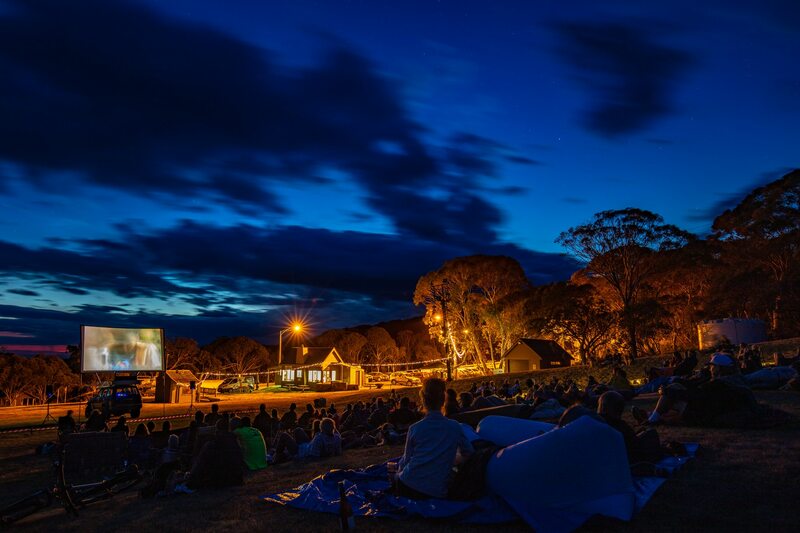 Enjoy a cool Australia Day weekend in the mountains with Flickerfest’s Best of Australian Short Film program screening on a giant outdoor screen. 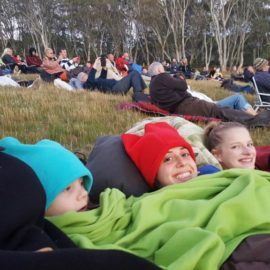 In 2020, the event will be held on Saturday 25th January at the Dinner Plain Snow Park. 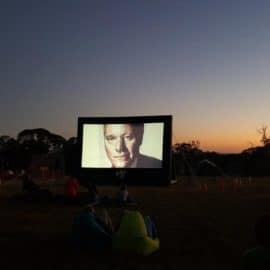 Flickerfest is Australia’s only Academy Award and BAFTA accredited short film festival and Dinner Plain is proud to host this event. 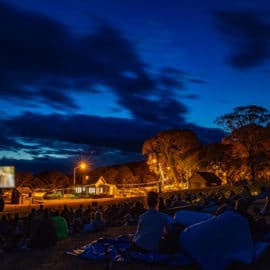 Bring your picnic blankets, bean bags and warm woollies and snuggle up under the stars to be one of the first to see the 2020 Flickerfest selections for the Best of Australian Shorts category. 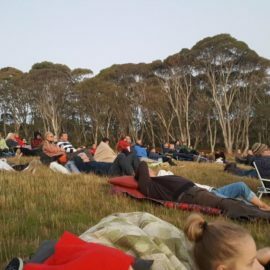 Make your way down to the ski run from 7pm for food stalls including BBQ, local beer, strudel, popcorn, ice cream, hot & cold drinks as you settle in and take your places. 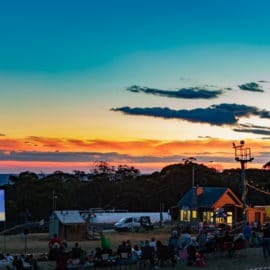 Visit Flickerfest for all the details, the line up is released in December.